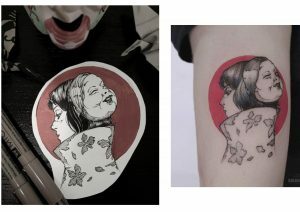 Alice is a Toronto based tattoo artist who specializes in illustrative tattoo work. Her strong interest in the field of arts and design dates back from a very young age and has greatly helped mold her lifelong passion in to a promising carrier of tattooing. 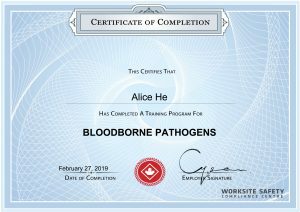 Alice strategically mixes the knowledge she has gained from her extensive schooling in digital arts along with her natural illustrative skills. 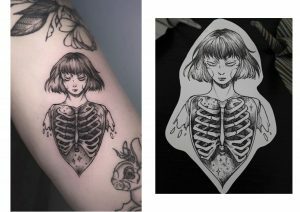 In doing so, she creates graphically unique imagery that not only resonates well on paper but also translates beautifully on to skin. 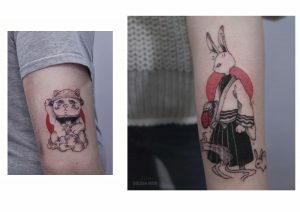 Creating tattoos that are strongly inspired by her love of animation and the Asian culture; Alice strives to work with likeminded clients who appreciate the weird quirks and details of life that can be turned in to alluring distinctive tattoos. Alice is consistently in the process of honing her craft as well as expanding her artistic vision. “The field of tattooing has been an enormous inspiration for me. 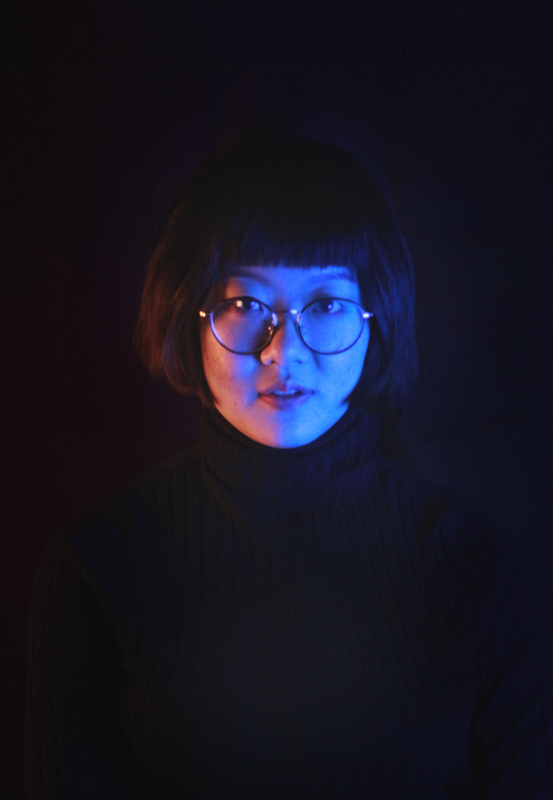 Finding new incredible artists to learn from every day and being able to grow creatively is extremely satisfactory.” Alice explains. “I have yet to find another form of art as gratifying to study and practice.”Alice strongly values the trust that is displayed with each and every piece that she is able to collaborate on with clients and is immensely thankful for the opportunities given to her to create permanent works of art that travel along so many walks of life.